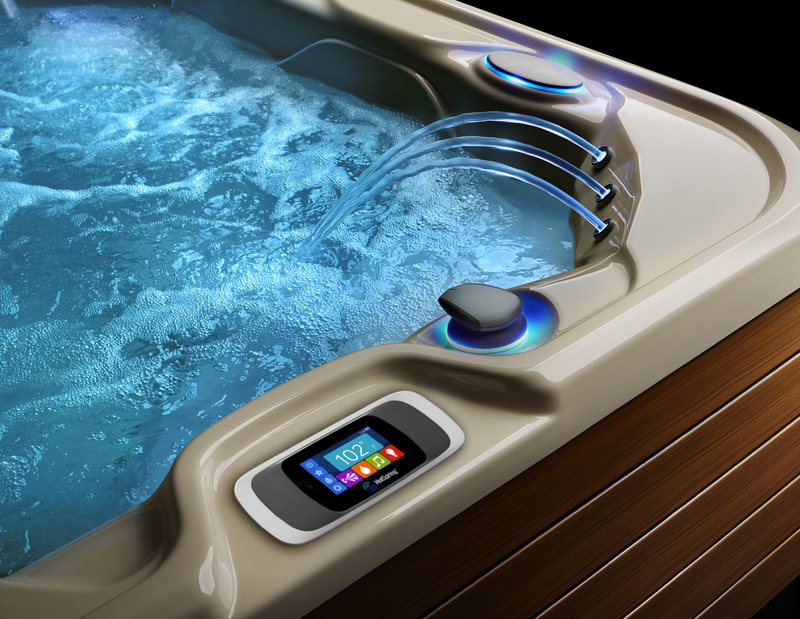 Is a Saltwater Hot Tub Right for You? 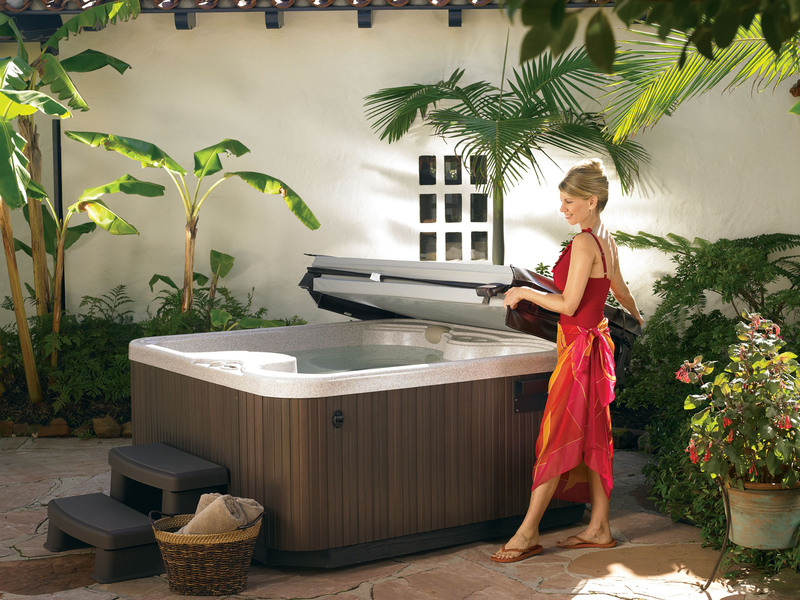 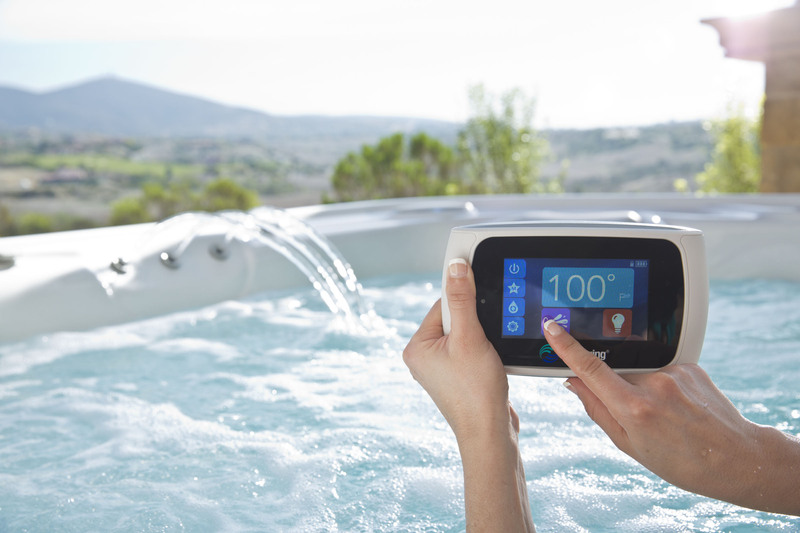 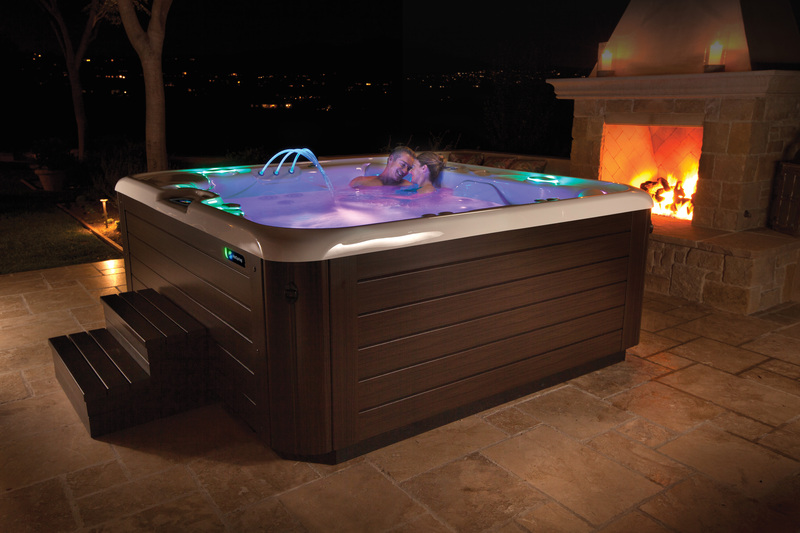 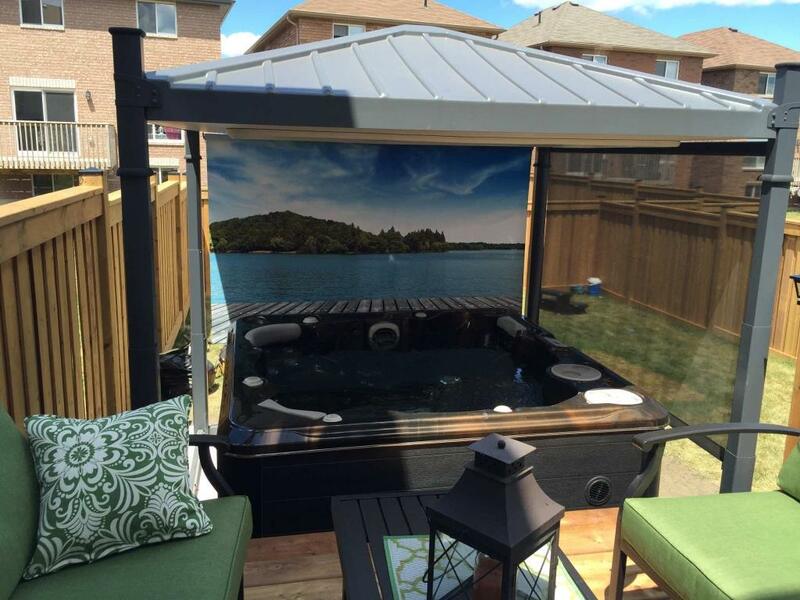 What is the Perfect Temperature for Your Hot Tub? 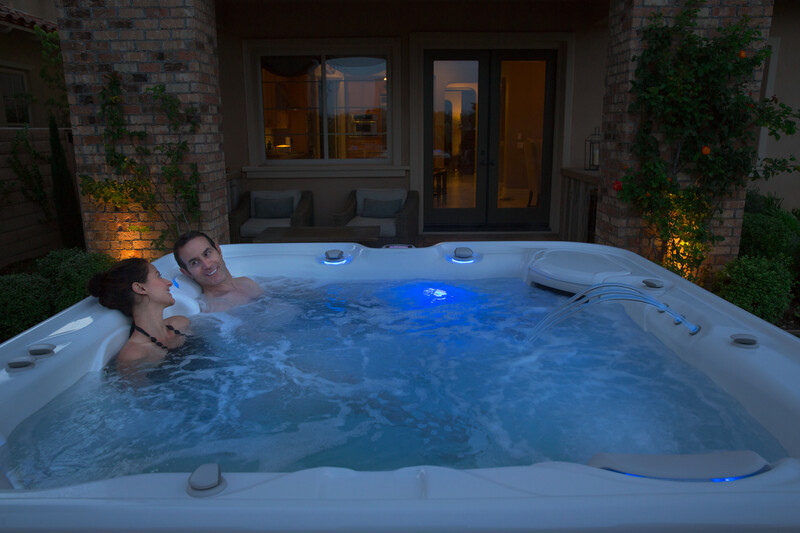 What Ailments is a Hot Tub Good for? 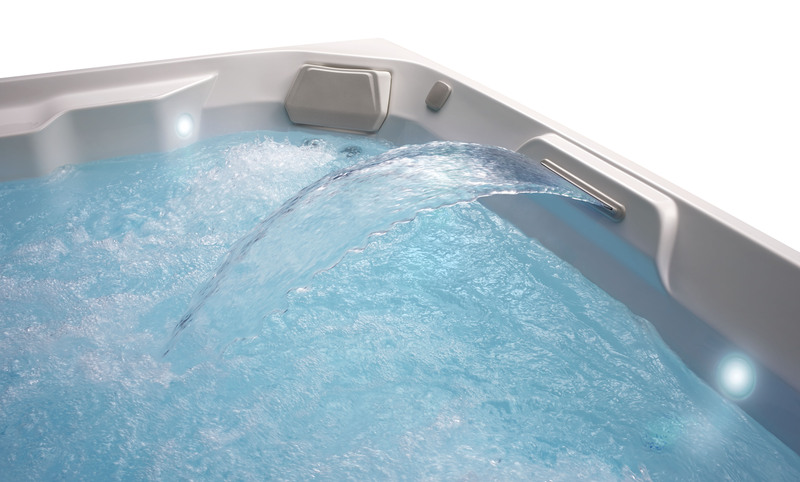 No, more hot tub jets aren’t necessarily better. 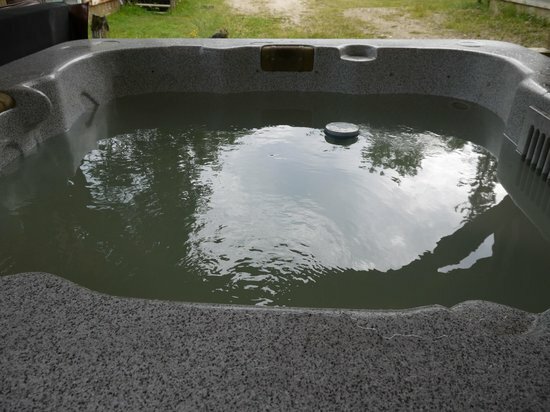 Cloudy, milky, foamy spa water? 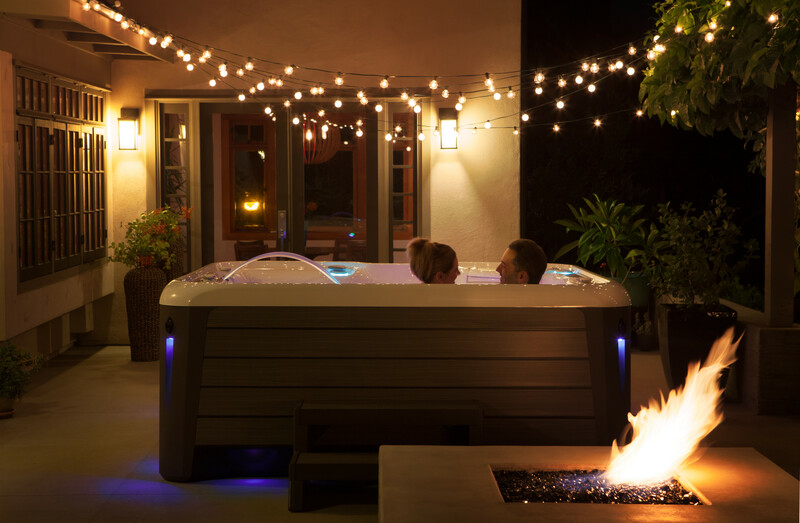 Can a Hot Tub Overheat?